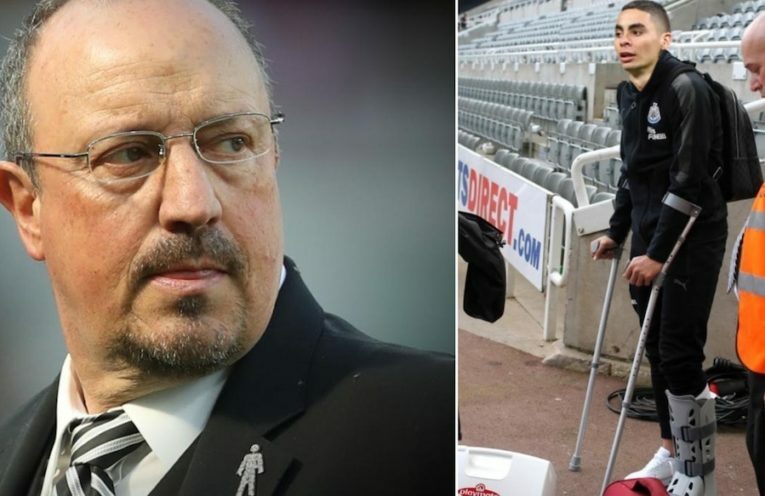 Newcastle’s hopes of avoiding relegation have been dealt a cruel blow with the news that record signing Miguel Almiron will be unavailable until December. The Paraguayan suffered a freak injury shortly after his unveiling at St James Park, and has been ruled out until Christmas. 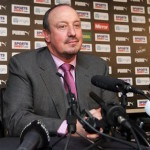 Rafa Benitez admits that he is disappointed to lose his star signing to injury.